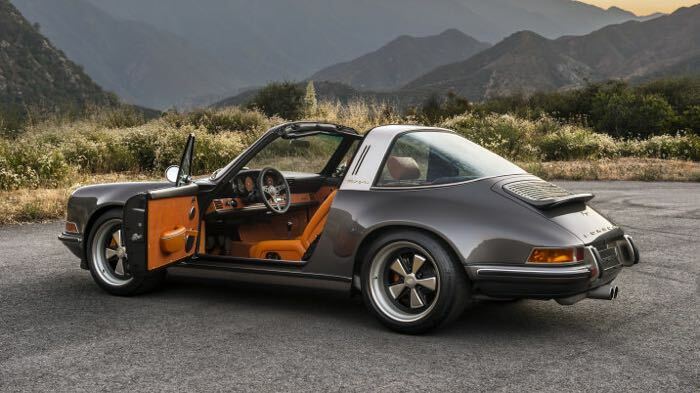 Singer are well known for re-imagining classic Porsche 911’s and now the company has shown off some photos of its first Singer Porsche 911 Targa. 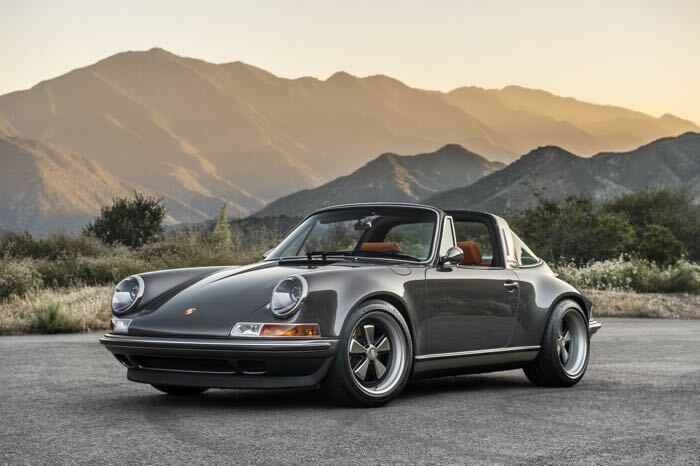 The photos show the first Porsche 911 Targa that Singer has restored, it is also the first Singer 911 come with a modified 4.0 litre flat six which comes with 390 horsepower and 315lb ft or torque. 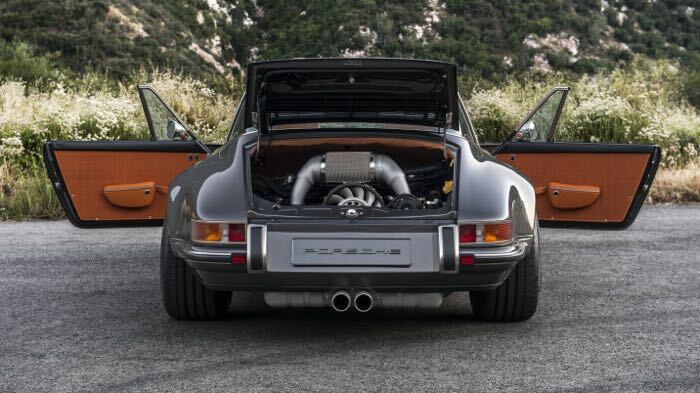 The body of the Singer 911 Targa is mainly made from carbon fibre, the car will be shown off at the Goodwood Festival of Speed. You can find out more details about the Singer Porsche 911 Targa and also see some more photos of this beautiful 911 over at Autoblog at the link below.